Language in our bi-lingual household is a constant issue. When we are alone, HRH (my “Handsome Russian Husband”) speaks Russian at me, and I tend to answer him in English. This can and does garner quizzical looks if we forget and do it in public, but to us, it seems very normal. Our daughter, who is learning Arabic, has imported all kinds of potent and eminently useful phrases into our vernacular such as Al-ḥamdu lil-lāh and Inshahallah. We have one iron-clad rule in our household: each person has the right to stop a conversation — no matter how heated — to ask for definition, etymology, or usage of a word she doesn’t understand. Thanks to this rule, I’ve learned a good deal of Russian military and bureaucratic slang, and, over the past week, HRH has become near fluent on anything pertaining to a Senate Judiciary Committee Hearing. Staving off divorce and growing one’s active vocabulary is a neat way of multi-tasking. I spend a great deal of my time each day trying to wrangle words into coherent, and even elegant thoughts. I am fascinated and in awe of our compact, complex, and ever-changeable English language. It has absorbed so much from other languages, which may be why it has emerged as the world’s primary lingua franca. For the moment anyway. “Use it (properly), or lose it,” is how I feel about the English language. How fortunate we are to speak the same language as Keats and the King James Bible, As Huck Finn and Harry Potter, William Shakespeare, Margaret Atwood, John Coetzee, Hilary Mantel, P.G. Wodehouse, and James Joyce. The worry is that we are in a lot of danger of losing it. Their Children How to Speak? I hear parents telling children (or “buddies” which is deplorable) to “use (their) words,” but are we doing enough to teach them how to use them, with a respect for grammar and syntax? Is the Internet doing away with essential elements of language such as the paragraph? I know Grammar Nazis get tedious, but I despair when I hear politicians, news pundits, and overworked journalists — all of whom should know better, mangle the poor, beleaguered English language. The antidote to this worsening malaise might well be the growing number of excellent language podcasts. As usual, I’ve sifted through the best to bring you five that make my heart soar with hope and joy. Whether you are looking to brush up on your use of the semi-colon, discover how the word “score” came to mean a unit of twenty, or are seeking a full immersion in the fascinating history of our remarkable language, these five podcasts will delight, inform, entertain, and yes, correct your grammar. These are five episodes I particularly enjoyed, but I highly recommend you download the entire podcast and listen to it in ascending order from Episode 1. You won’t be sorry! This is that very special podcast, which spreads like wildfire via word of mouth. I can’t count the number of language geeks and word nerds who clutched my arm and leaned in to fervently insist I leave wherever we were, go home immediately, clear my diary, and download and listen to the first 65 episodes before doing anything else. They weren’t wrong, either. I’m addicted to this podcast, and whenever I’ve got a stack of digital photos to organize and edit or six shelves of books to dust, I slip my headphones on and disappear into Kevin Stroud’s fascinating History of English Podcast. Stroud begins his podcast series with an informative and entertaining look at the most critical influences on English, which takes more than 30 hours, but is well worth the listen; this is an essential foundation course on Indo-European, Greek, Latin, and Celtic and Germanic influences to which Stroud returns often in the remainder of the podcast. 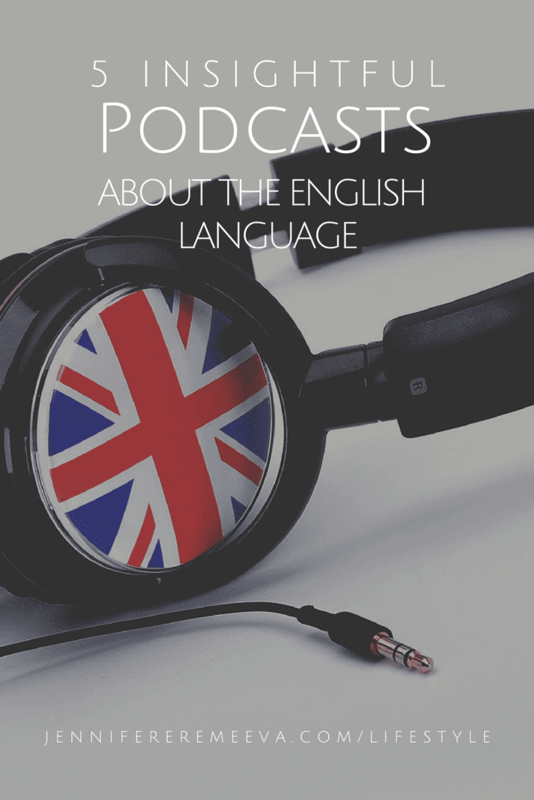 These episodes take a look at etymology, grammar, mythology, alphabets, and the political history that influenced the way these primary languages developed and their influences on English. In Episode 32, Stroud introduces Oldest English, and we are off on a fascinating journey with Stroud as our guide, leading us confidently into monasteries, onto Viking ships, into the heat of significant battles, through the back allies of Dark Ages markets, the courts of kings, and the taverns of sailors and merchants as the English language develops. Stroud has a real knack for fusing history and linguistics into a cracking good tale about a language that is ever changing and developing along with the fascinating people who speak it and mold it. Through I haven’t listened to all 116 episodes, I am looking forward to each one with the greatest anticipation. If you’ve ever wondered about how English came to be the world’s dominant language, how certain words and expressions entered our vernacular, or how commerce, science, medicine, and romance affected the way we speak, look no further. 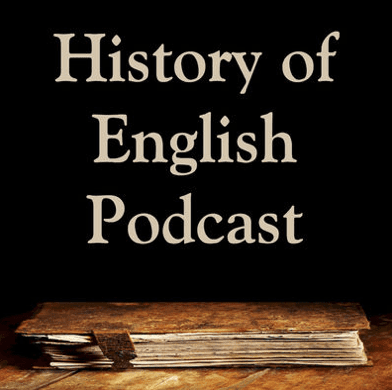 The History of English Podcast is a wonderful treat! 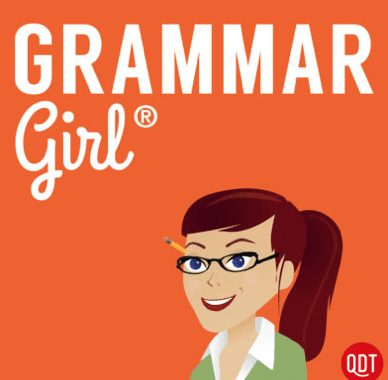 It doesn’t get more venerable than Grammar Girl’s Quick and Dirty Tips for Better Writing, which is one of the oldest and most successful podcasts of all time, enjoyed by students, teachers, and life-long learners of English. Hosted by Mignon Fogarty, the founder of the expansive Quick and Dirty Tips Network, this weekly podcast delves deep into the nitty-gritty of grammar, syntax, and dreaded punctuation in a way that is both engaging and entertaining. A neat trick! Each episode hones in on a specific question or issue, unpacked by Fogarty with excellent applicable examples from literature or the media. Though some find Fogarty’s voice annoying with too much of the dreaded vocal fry, I don’t, and I’m a stickler for that kind of thing. She may be a bit precise, but that’s undoubtedly a good thing when your subject is the correct way to use tricky things like semi-colons and em dashes. I struggle with both, so I find these episodes are life-savers. Much of the content is inspired by the listener mailbag, and I am always sustained and relieved by the idea that so many people also struggle with their commas! The backlist of this Hall-of-Podcasting-Fame laureate is impressively long — 639 episodes, each running about 13-15 minutes long. My suggestion is to subscribe and listen to the most recent episodes. 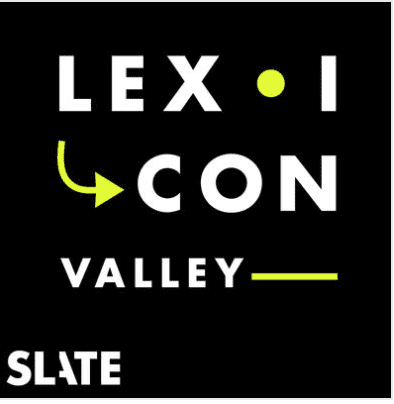 It’s hard to pinpoint just why the eclectic The Allusionist is so phenomenally appealing, but it is certain that without host Helen Zaltzman, it would never even reach cruising altitude. Helen is an Olympian in the podcast pantheon, and her blockbuster comedy podcast Answer Me This had kept me both entertained and intrigued for almost a decade before Zaltzman created The Allusionist. 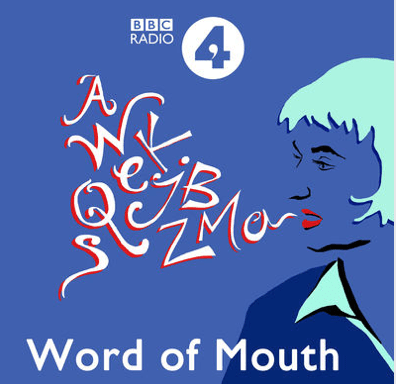 Each bi-monthly (Zaltzman would probably me to say “fortnightly”) episode of The Allusionist tackles an etymological subject, bringing in leading writers, academics, medical professionals, scientists, etc. for highly animated interviews to get to the bottom of her subject far too quickly for her many devoted fans. Her mailbag section at the beginning is as amusing as her random word looked up in the dictionary, which ends each entertaining episode. 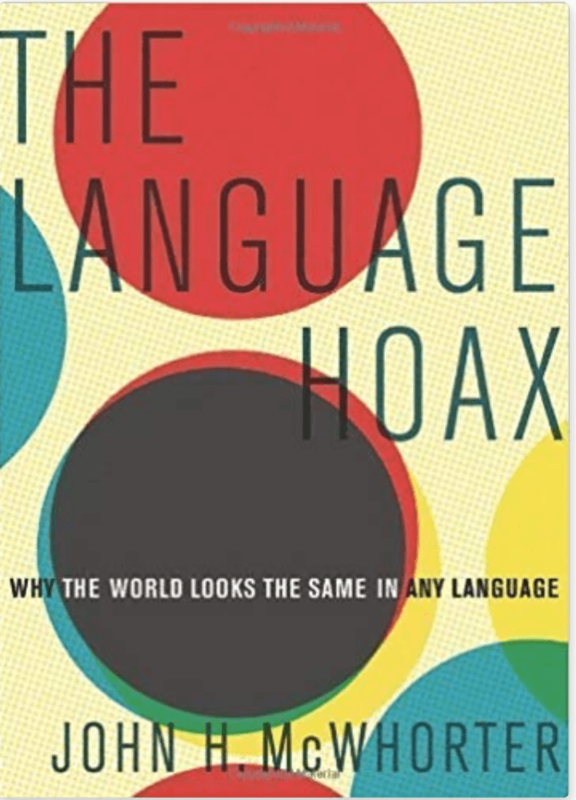 I never listen to The Allusionist without coming away with some new and better understanding of some aspect of our language, or, indeed, a fresh and satisfying outrage at some new linguistic abuse Zaltzman has unearthed. 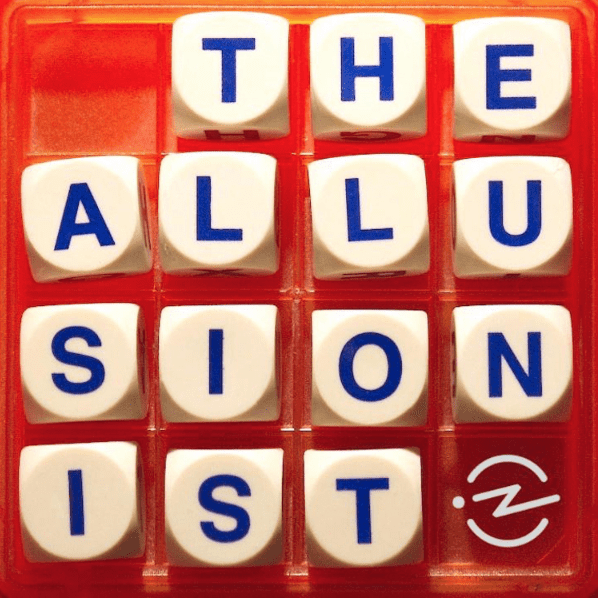 My only problem with The Allusionist is that I can’t listen to it when I’m driving as this is hands-down the podcast that most often sends to scurrying to the Oxford English Dictionary to look things up. This podcast’s impeccable research, indefatigable host, and live music mix are a winning combination you won’t want to miss. Don’t you just hate a glottal stop? Me too. So annoying, that vocal gap that replaces consonants, such as “bu-uh-on” instead of “button,” or that fingernails-on-the-chalkboard “dih-den” for “didn’t,” which urban hipsters have adopted for reasons that continue to elude me. If you agree with me, then Lexicon Valley may well be the podcast for you! I’m biased, of course: host John H. McWhorter teaches linguistics, philosophy, and music at my Alma Mater, Columbia, which is the kind of place where you can teach all three without anyone batting an eyelid. He also finds time to host Lexicon Valley, a weekly forty-minute podcast that is part of the extensive Slate family of podcasts. McWhorter covers all kind of topics from pronunciation to the history of the Oxford English Dictionary. Warning: extended listening over a period of time may result in you picking up all those consonants you keep dropping. 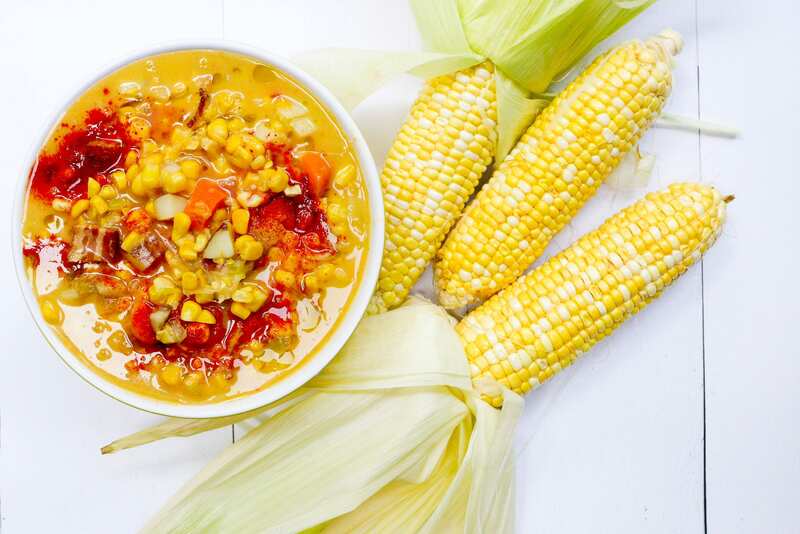 I understand many listeners decry the McWhorter’s frequent use clips from old movies, television shows, and Broadway show tunes as examples of pronunciation and syntax. This doesn’t bother me — I think he incorporates them smoothly and uses them appropriately. I also wonder how else this might be achieved and come up with very little. There is more than a touch of the professorial lecture here, but for me, that is part of this informative podcast’s abundant charm. 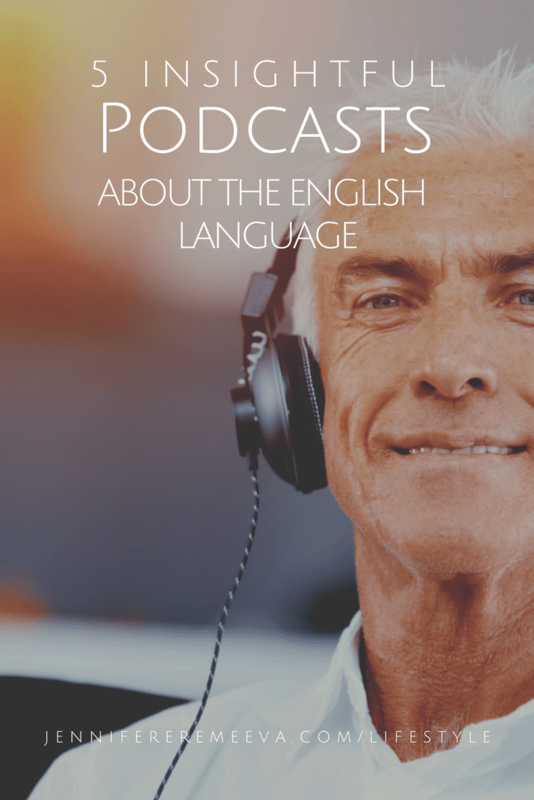 If you want to delve deeper into the ebb and flow of words, their pronunciations, and usage, then this podcast is sure to delight and educate! Perfect for: bundling up for a 90 minute listen on the treadmill or for a long drive. I love to put this podcast on when I have a large and somewhat messy task such as striping oregano leaves off woody stems from my seriously overgrown garden. I did this last week and managed to listen to three in a row and make some fantastic pesto. The time just flew by as I learned about how language is calibrated for virtual assistants such as Alexa, Siri, and that ilk was delighted by Stephen Fry’s ruminations on literature and poetry and discovered why an “acre” is called an acre. These conversations from the BBC’s Michael Rosen and Dr. Laura Wright and their guests get to the bottom of words and how we use them. The range of topics on this lively, funny, and sometimes irreverent 27-28 minute weekly podcast is broad, and the guests are chosen for their expertise rather than their celebrity, which pitches the discussions at a very high level. I love the tone and the banter, and I cherish the amazing content this podcast consistently delivers. It’s a lovely little treat midweek, and I never regret listening to a single episode. These episodes can be listened to in any order — I find grouping 2-3 together is a great way to make a long-ish drive or a dull task fly right by. If you love learning more about words and their use, you will love this marvelously entertaining podcast!